Companies who have a group in need of training can request a proposal for an on-site class or training can be performed at one of our training centers. We also offer individuals the ability to join one of our existing classes, see one of the modules below. All students will receive an official SafeKit training Wallet Card and students who complete the OSHA 10 or 30 hourly classes receive the official OSHA Outreach Training wallet card. SAFE KIT employs our own OSHA authorized trainers who perform the 10 or 30 Hour Outreach Training Program. Our training is packed with jobsite hazards or accident illustrations and photos that where discovered by our Field Safety Professionals. We guarantee that our classroom instruction is engaging and informative. Students are provided an official OSHA regulations book to help understand OSHA requirements. Each student receives a certificate of completion and the official OSHA Outreach Training wallet card. OSHA 10 Hour The three (3) day training program provides instruction on construction-related safety and health standards. Training includes seven mandatory topics, two hours of elective topics and one hour of industry-related topics. OSHA 30 Hour The five (5) day OSHA 30 Hour Construction training program provides instruction on a wide variety of safety and health standards. The training meets OSHA requirements and provides instruction specific to your operation. Safe Kit employs our own OSHA authorized trainers who perform the 10 or 30 Hour Outreach Training Program. Our training is packed with jobsite hazards or accident illustrations and photos that where discovered by our Field Safety Professionals. We guarantee that our classroom instruction is engaging and informative. Students are provided an official OSHA regulations book to help understand OSHA requirements. Each student receives a certificate of completion and the official OSHA Outreach Training wallet card. 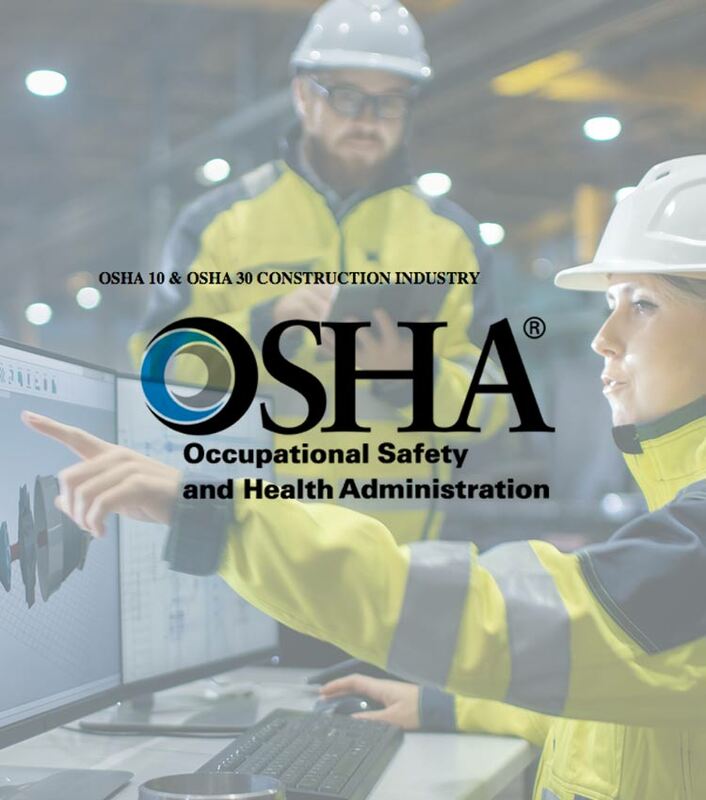 OSHA 10 Hour The three (3) day training is comprised of seven mandatory training topics, two hours of elective topics and one hour of optional industry-related topics. OSHA 30 Hour The five (5) day OSHA 30 Hour General Industry training program provides instruction on a wide variety of safety and health standards. The training meets OSHA requirements, and provides instruction specific to your operation. Time: 5 Hours - This course is designed for those individuals who may need to respond to a medical emergency on or off the job. With a combination of real-life examples and actual emergency situations, the student will leave the course confident that they have the minimum skills needed to assist an injured victim during the critical time before medical help arrives. The course is essential for employees designated as first responders. 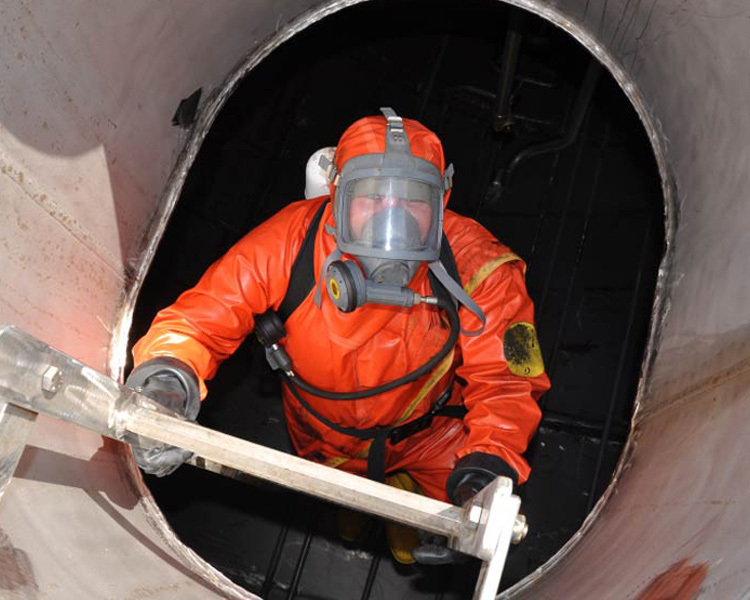 Time: 4 Hours - Designed to meet the OSHA Standard on confined space entry, this course will give a student the skills necessary to enter and work inside a confined space such as a manhole, tank, pit, or similar enclosure. Our goal is to educate the student how to identify hazards in a permit required confined space. We use several artist recreated illustrations of confined space fatalities. We demonstrate what should have been done to eliminate the hazard and several successful permit required confined space working examples. Time: 5 Hours - We know that DOT Compliance is complicated and it can be difficult to know what the regulations are. Whether you are new to the industry and encountering a DOT New Entrant Safety Audit or facing a DOT Compliance Review, we are ready to help. If the Department of Transportation is requiring you to prepare a Corrective Action Plan or if you have been given a conditional safety rating and need to do a Safety Upgrade Request contact SAFE KIT. SAFE KIT employs DOT Compliance Specialist with over 20 years experience who will assist you with your DOT Compliance & Training. We guarantee that our training is engaging and informative. Time: 4 Hours - One of the most common sources for injuries and fatalities in the construction industry is due to electrical hazards. OSHA regulations requires this type of training for all individuals who work in close proximity to energized electrical parts. Using discussion of case histories, this course will enhance the skills of those individuals already engaged in this field of work and will give the basic knowledge necessary for anyone new to electrical safety. Time: 1 Hour - This course is necessary for any individual/employee who has the potential of exposure to diseases carried by blood and other bodily fluids & materials. This course will help the student gain an understanding of how to protect themselves from bloodborne pathogens. 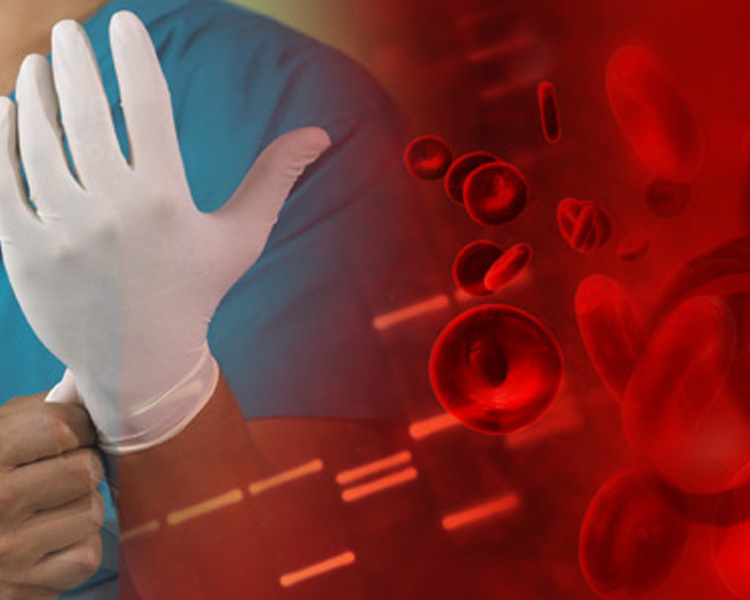 The course is based on the OSHA standard on bloodborne pathogens along with other resources to ensure accurate and current information is presented. The course is essential for employees designated as first responders. Time: 2 Hours - Like Defensive Driving, Flagger Control is designed to save lives, time and money in spite of the conditions around the flagger and the actions of others. 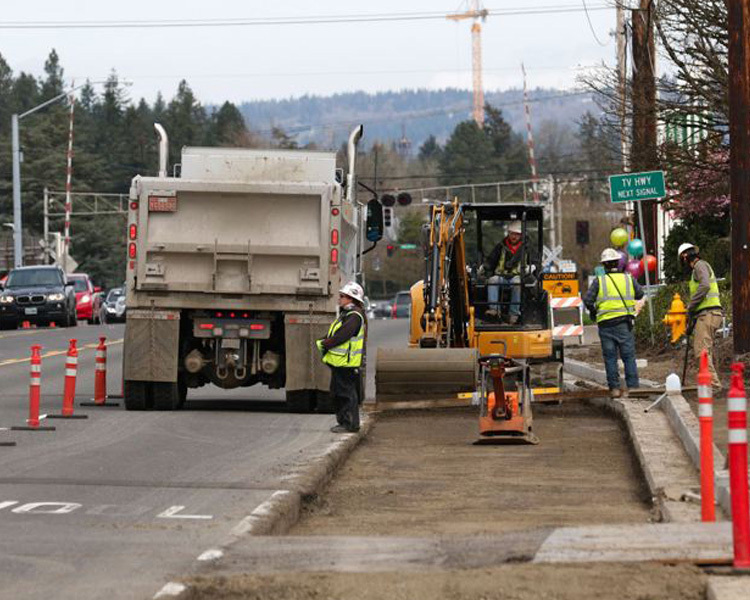 This course is designed to train the flagger with the procedures needed to safely control the flow of traffic around a construction site, but emphasizes the vigilant and protective attitude flaggers should have as they protect the lives of motorist and workers. Time: 2 Hours - Control of hazardous energy commonly referred to as lockout/tagout is a strictly enforced OSHA. One of the key aspects of the regulation is the training of all authorized employees (those using the procedure to perform lockout/tagout work). 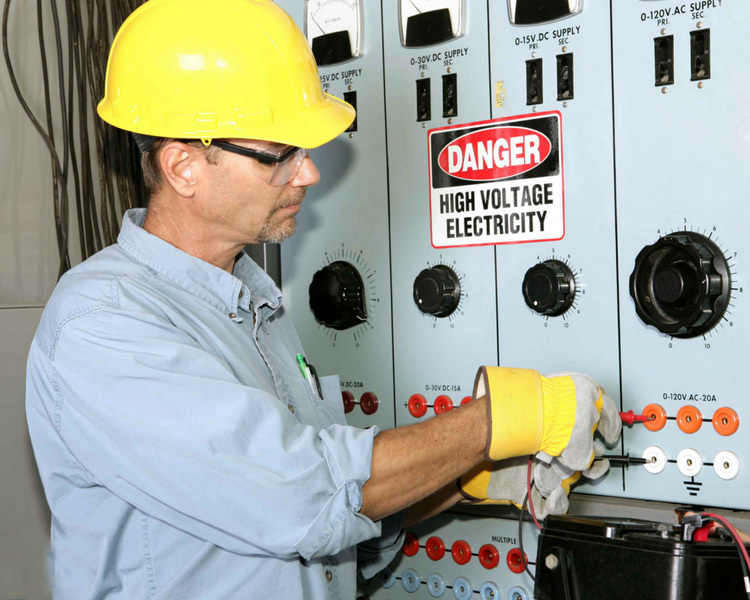 Authorized employees must be trained to properly use energy control procedures to safely perform maintenance, servicing, or installation work where hazardous energy could cause an injury. 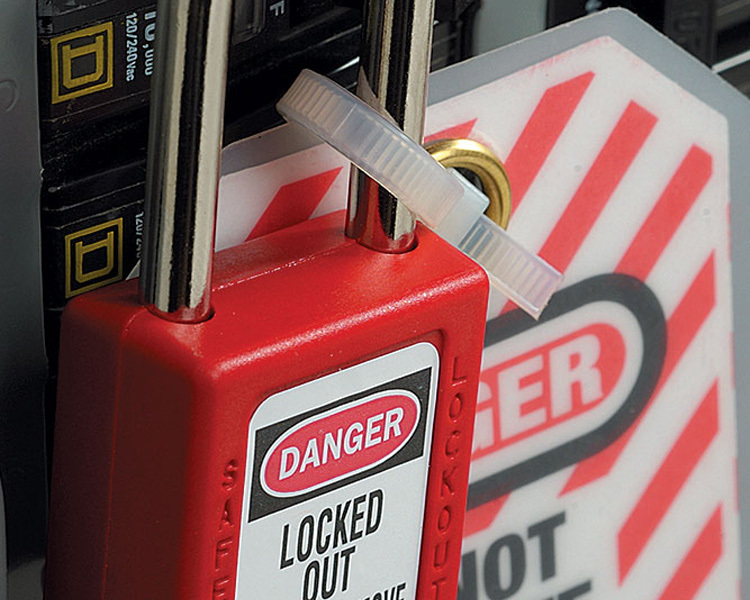 The class includes a demonstration of typical lockout/tagout devices. 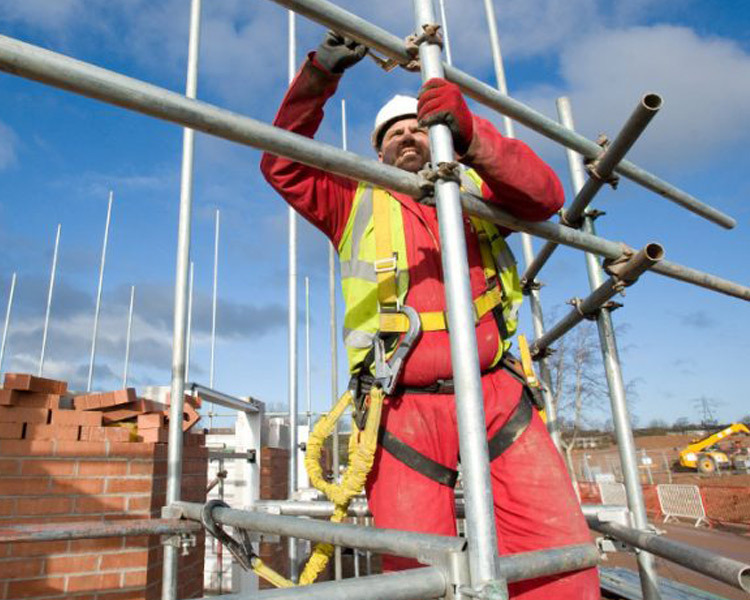 Time: 2 Hours - The use of scaffolds is a common part of construction and training is vital for those individuals who work with scaffolds including anyone involved in the erection, disassembly, operation, repair, maintenance, or inspection. We have combined an informative lecture on the OSHA Scaffold standard along with library of several photographs of actual violations to make this an exciting and practical course. Time: 4 Hours - In the skills needed to safely operate a standard gas, propane or electric forklift. Hands-on demonstration using the forklift is necessary to be certified in this class. 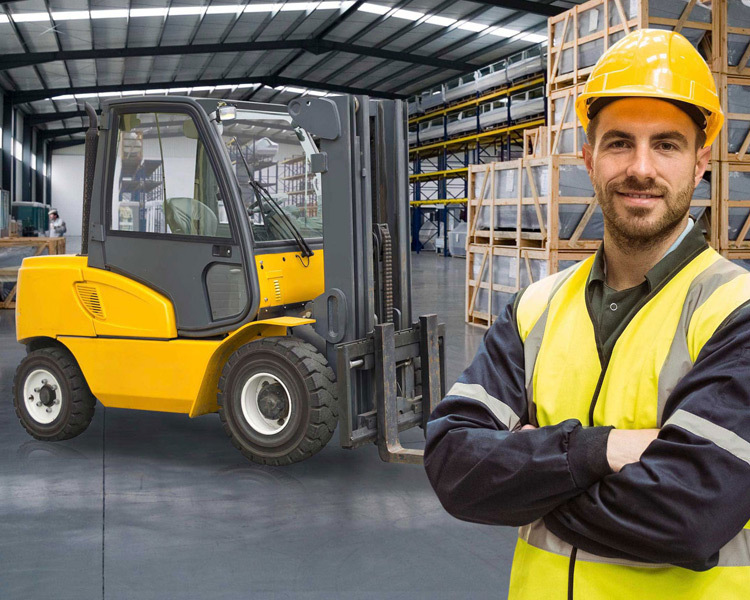 *Forklift training is done on-site and the forklift needs to be available. According to OSHA, all employees who operate a Powered Industrial Truck must be trained and certified prior to operation. 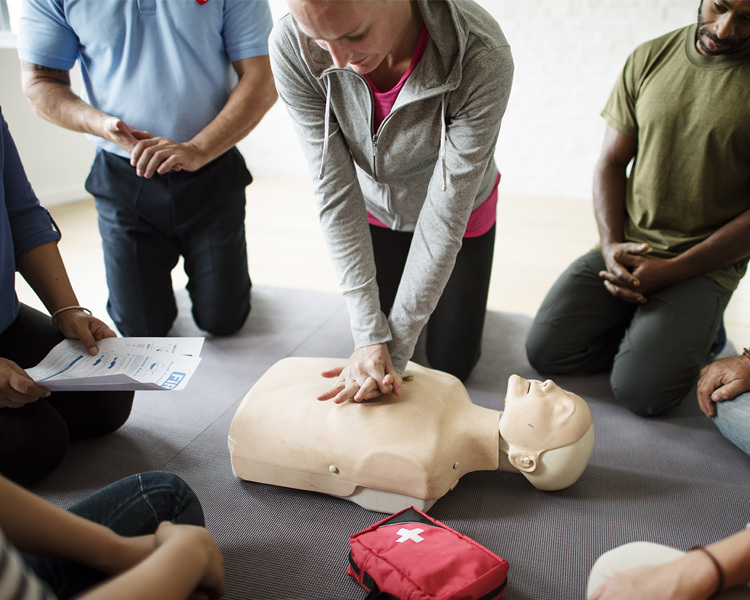 In this course, SAFE KIT will train the student. Time: 4 Hours - This is a Competent Person certification. Trenching & Excavation is some of the most dangerous work in the construction industry, but can be safe with some basic training. Each trenching or excavation work site has to have an individual who is a competent person. 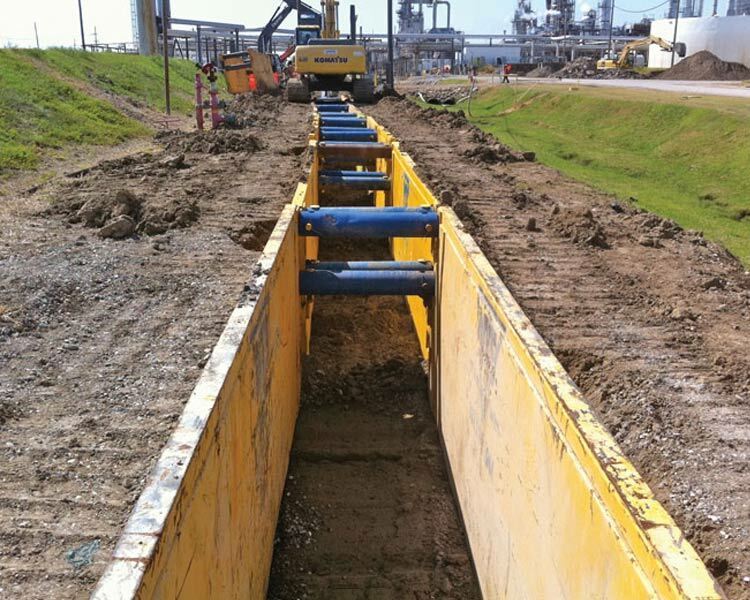 This course covers: sloping, benching, shoring and trench shields, how to inspect for potential cave-ins, hazardous atmospheres, and underground installations. We demonstrate how an employee can be injured and how easily this can be prevented. This class includes soil testing and classifications. Time: 4 Hours - The New Hazard Communication requires the Globally Harmonized System of Classification and Labeling of Chemicals. 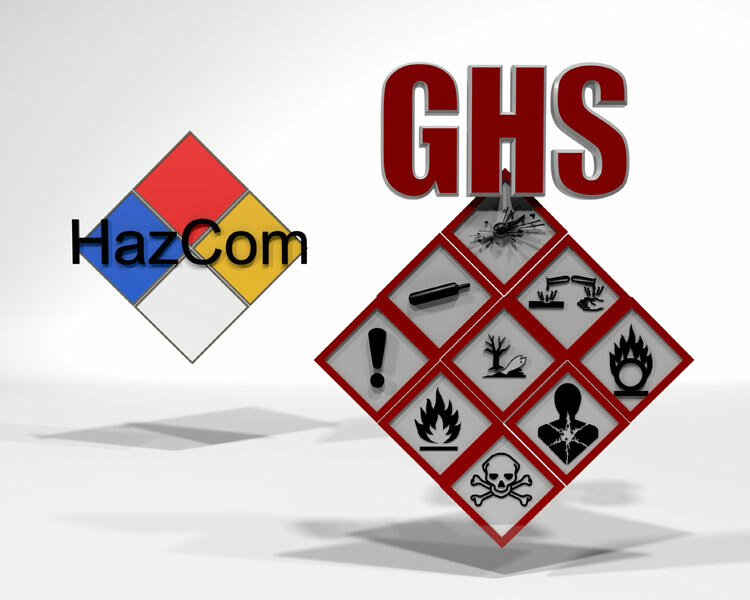 The Globally Harmonized System (GHS) was created by the United Nations and serves as the international standard for Hazard Communication. 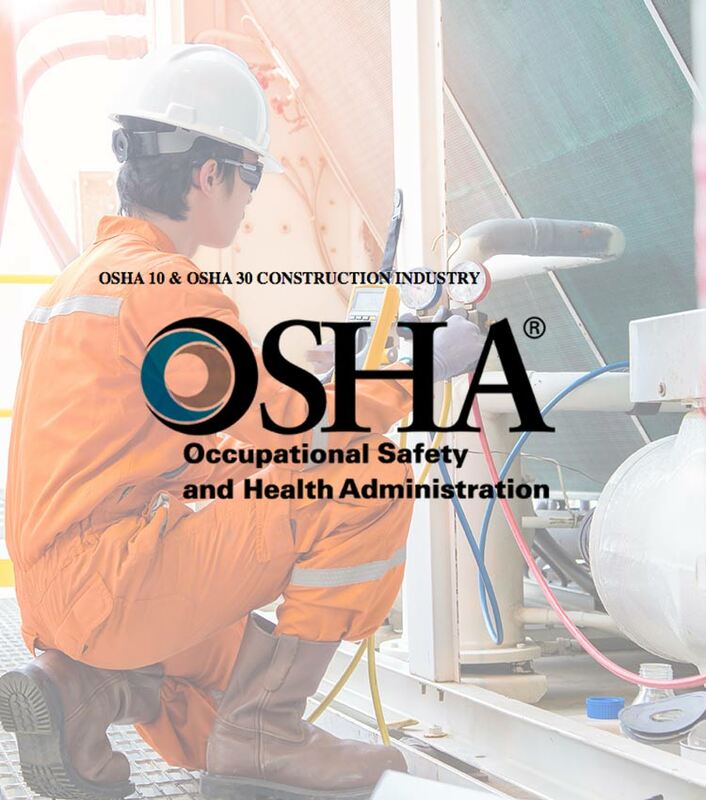 Recent changes to the OSHA Hazard Communication Standards have aligned with the GHS, and training is required to familiarize companies on these changes. With our training, you will learn important information about changes to hazard classification standard, labels, safety data sheets, as well as employee training requirements. Time: 4 Hours - This course uses real-world examples to enhance the understanding of the complex requirements under the stringent OSHA fall protection standard 29 CFR 1926.500. 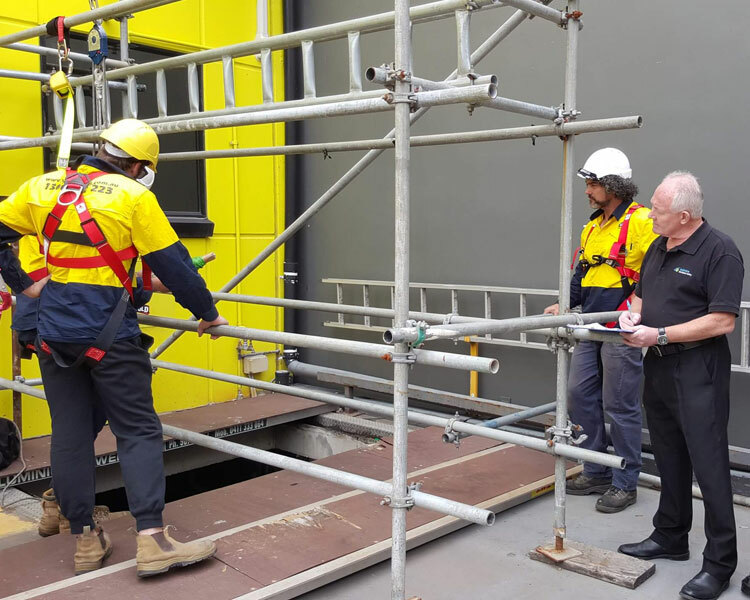 A presentation of photographs of actual job-sites, illustrations and hands-on practice helps students to see the benefits and limitations of many fall protection systems and how they can be used to work safely. 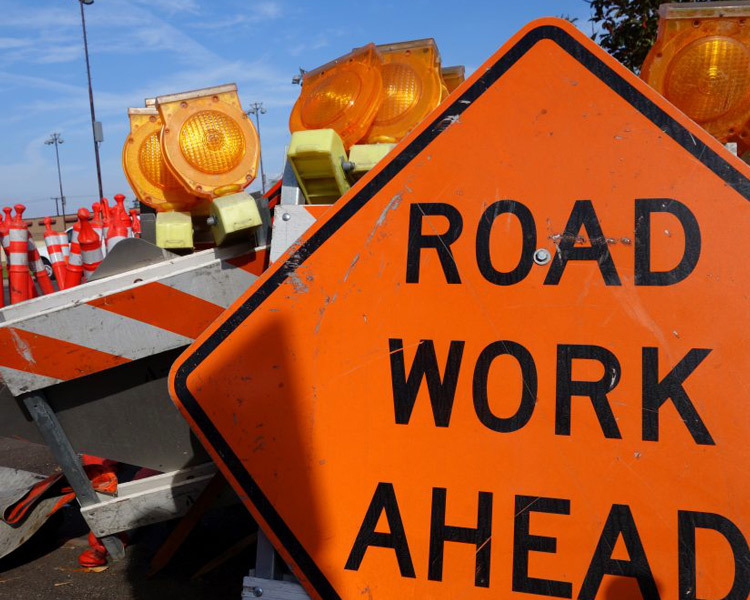 Time: 8 Hours - Work zones can be dangerous and improper traffic control can lead to accidents, injuries and lawsuits. This 8 hour course incorporates current traffic control standards issued by TxDOT and is oriented to field personnel. It includes workshop problems of typical construction activities. The course allows participants to understand the accident potential and legal liability associated with traffic control in work zones, the importance of complying with the Texas Manual on Uniform Traffic Control Devices (TMUTCD) and trains participants to prepare simple traffic control plans for work zones based on TMUTCD applications. 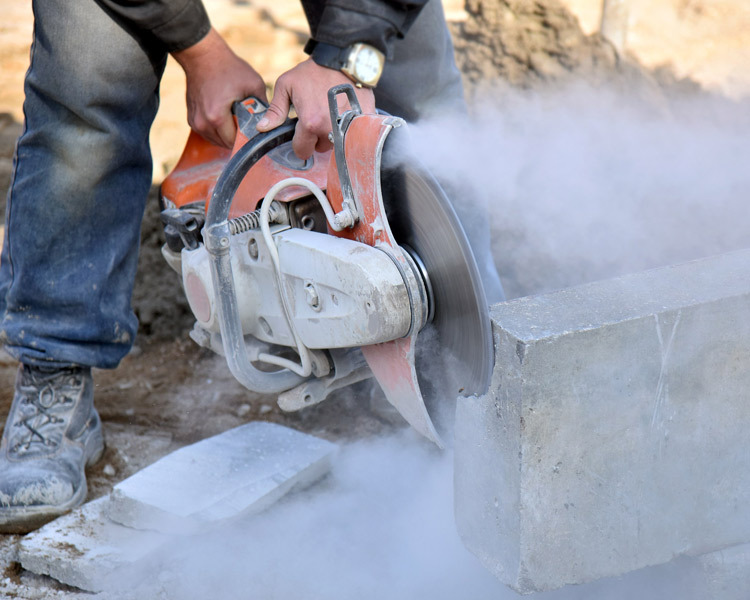 Time: 5 Hours - This program is designed to comply with the new OSHA Respirable Silica Standard. A key requirement of the standard is for each employer to designate a Competent Person. The goal of this training class is to provide individuals with the necessary technical skills to be successful in this role and assist their employer in complying with the standard. The employer is responsible for providing the Competent Person with the authority to address concerns and take effective actions in the work place. 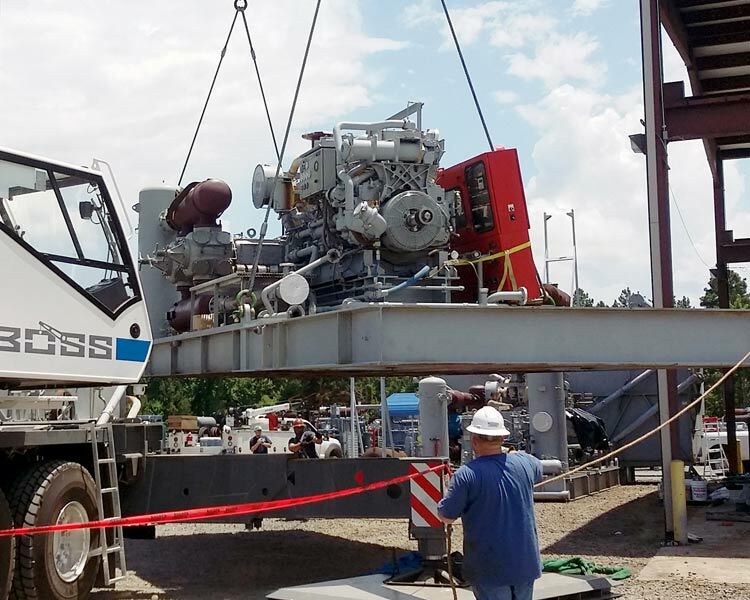 This technical knowledge, combined with the authority to take corrective action meets OSHA’s definition of a Competent Person. 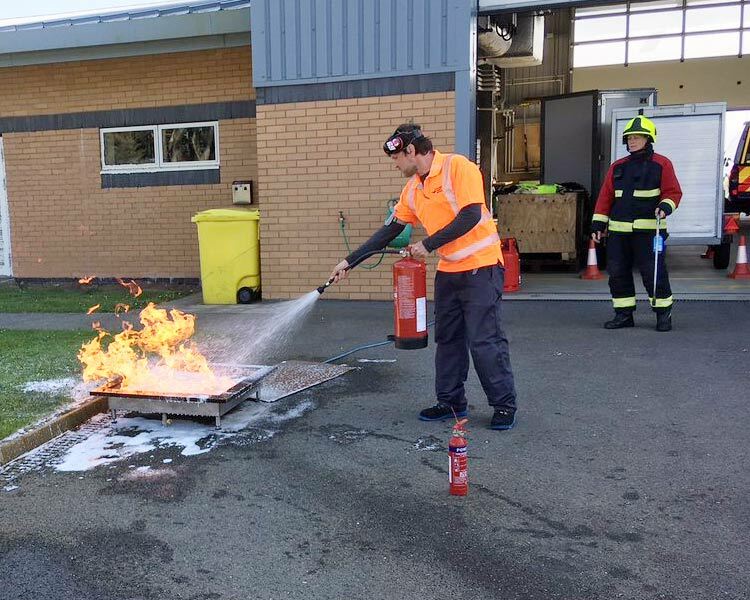 Time: 1 Hour - This course is designed to familiarize the student with the general principles required to properly use a portable fire extinguisher and will allow the student to gain an understanding of fire-safety principles. Completion of the course allows employers to meet the minimum requirements for fire safety training as regulated by OSHA standard. Time: 2 Hours - One of the most under-trained positions in construction is the rigger. This course is designed to help employees understand some basic concepts in rigging. This class covers single, basket, choker, 3 & 4 leg bridle, and other hitches commonly used in rigging and how to determine what rigging hardware to use to perform a lift safely. The class explains the OSHA regulations on chain, wire rope, synthetic slings & hardware and to identify capacities and how to spot when they are defective. Time: 4 Hours - This course will briefly explain the purpose of the Steel Erection Negotiating Rulemaking Advisory Committee (SENRAC). Highlights of the Steel Erection Standard include its Scope & Application, definitions and the role of the controlling & subcontractors. 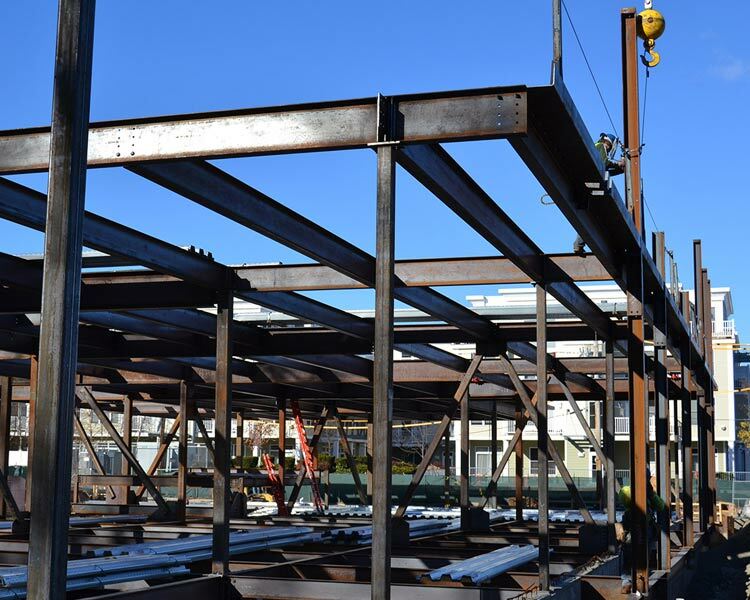 This course covers site layout, site-specific and construction sequence, hoisting & rigging and structural steel assembly. 40, 20 Hour or 8 Hour Refresher - SAFE KIT has some of the best safety HAZWOPER trainers with over 20 years experience on classroom instruction for Hazardous Waste Operations and Emergency Response and HAZWOPER training. Please contact us to request a proposal for a class. Training cost varies depending on the size of the class. SAFE KIT only employs professional trainers with extensive HAZWOPER experience. Students receive a certificate of completion and an official HAZWOPER Training wallet card for the specific course they complete. HAZWOPER training is covered under OSHA standard 29 CFR Part 1910.120. 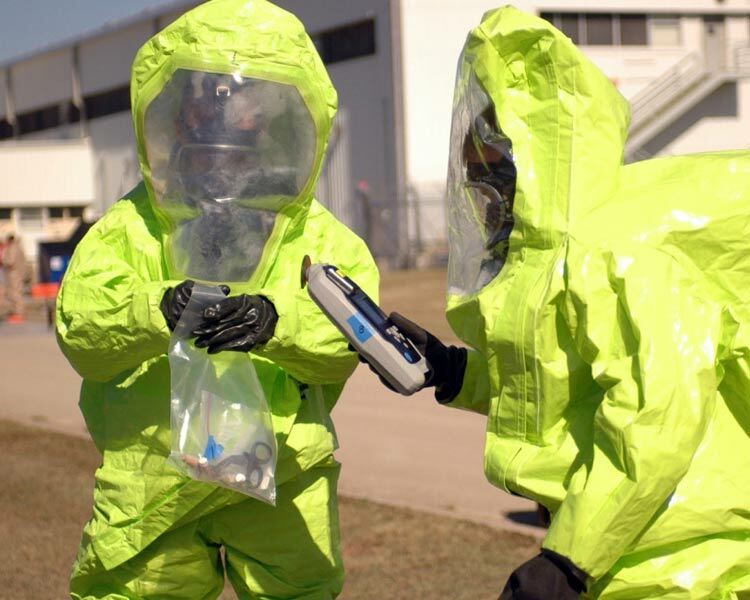 Workers involved in an emergency response operation dealing with hazardous waste and workers who have to perform duties at a waste site where hazardous contamination are equally expected to be fully trained and protected. Time: 1 Hour - Hardhats, safety glasses, and protective gloves are just some forms of personal protective equipment that are used daily by employees in different industries. 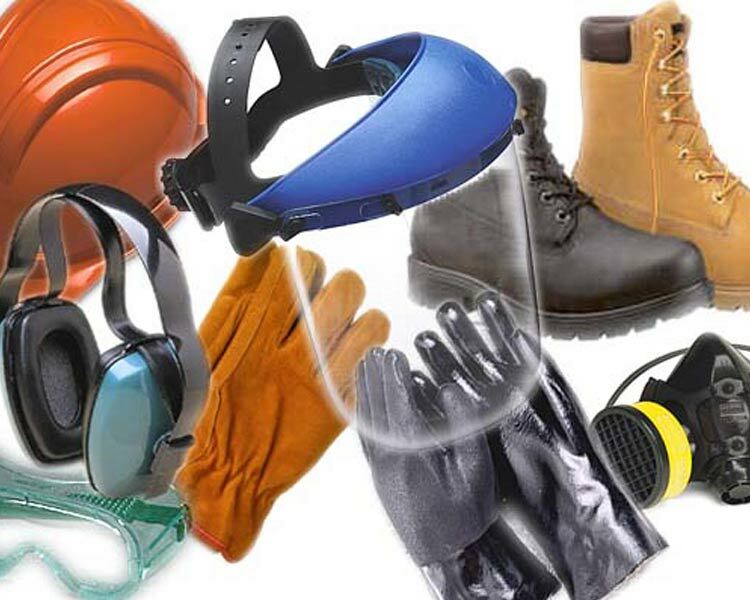 Understanding when & what PPE is necessary, how to properly wear/adjust, the limitations of PPE, and the proper care, maintenance, useful life, and disposal of PPE are requirements under OSHA Standards. Time: 1 Hour - One of the most commonly used tools to determine how to safely perform a task or job is the Job Safety Analysis (JSA). 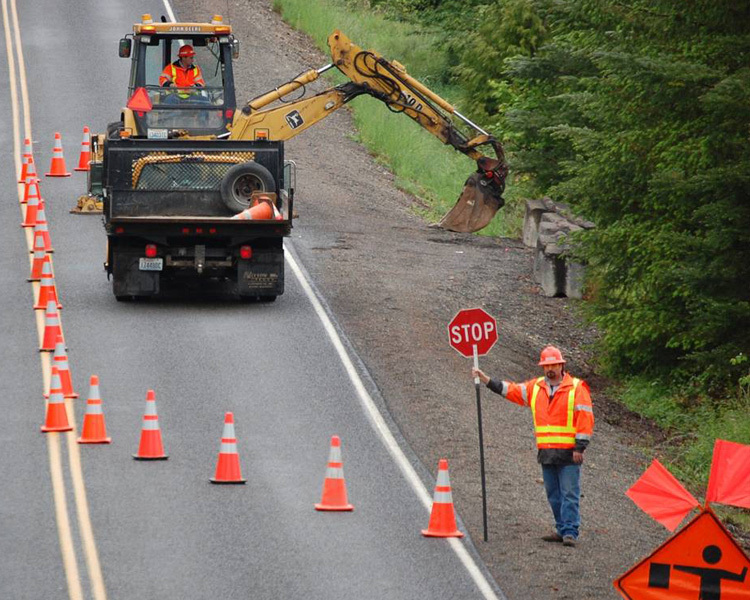 This tool allows an individual to easily review job methods to uncover hazards. A JSA can benefit a company in many ways such as individual training, preparation for irregular jobs, review of procedures after accidents or job improvements. 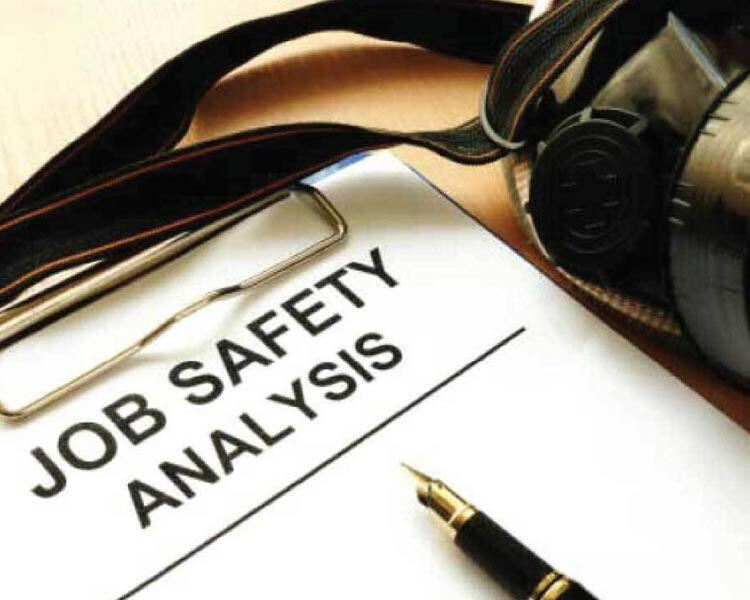 SAFE KIT will lead the student through the correct use and development of a Job Safety Analysis.